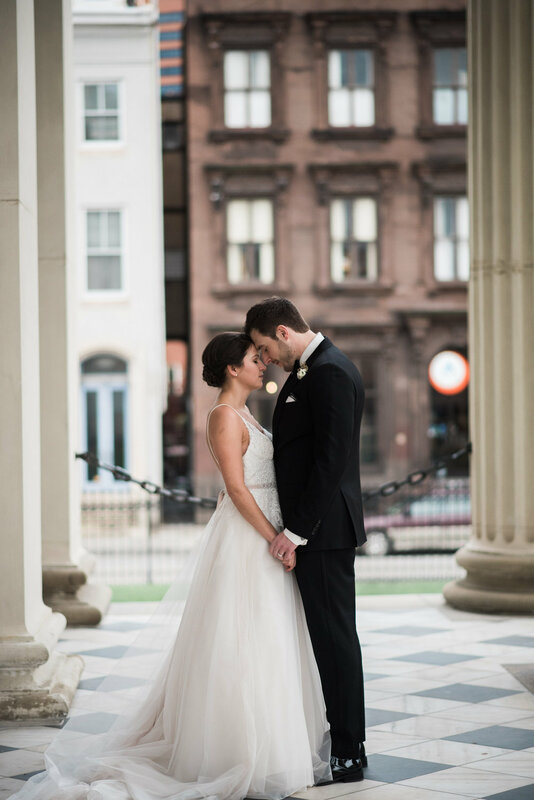 A Baltimore New Years Eve wedding at the Four Seasons...can it get any better? Julia and Keith's big night was every bit as fantastic as one could imagine. Julia was one of the sweetest brides ever and I loved working with her on their save the dates, invitations and day-of pieces. 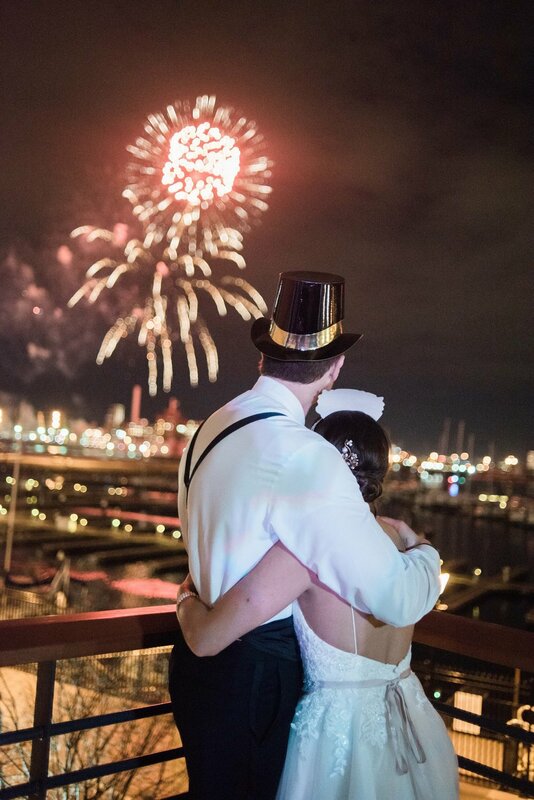 The fireworks on her invitations set the perfect tone for their guests to celebrate. And her dress...absolutely perfect. Thank you to Shannon Ensor Photography for the lovely images.